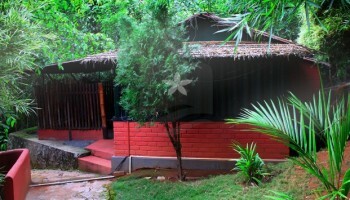 Soochipara Homestay situated at Meppadi, Wayanad. The resort has 5 independent cottages with a sit out and also a dormitory for groups which may accommodate up to 20 members. 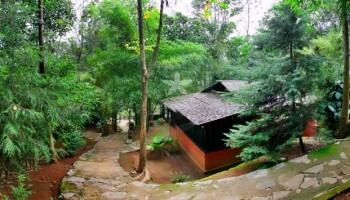 It provides modern amenities such as Hot water facilities, Campfire, South and North Indian food, Car Parking, Trekking to Soochippara Waterfalls. 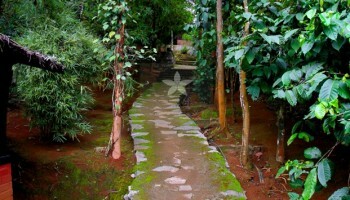 This resort is set right within the tea estate obtaining you disconnected from all hindrance of life. A cool six hrs. drive would be a pleasant surprise. 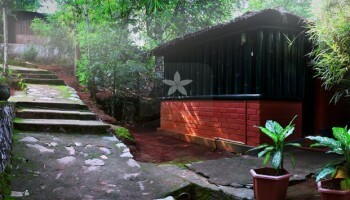 Water falls is at your reach in just 15 minutes’ walk through the green path. 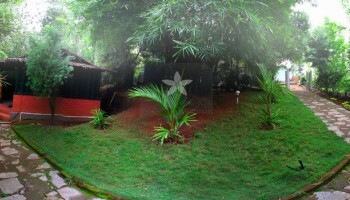 This resort is nearest to the waterfalls the treasure of nature. 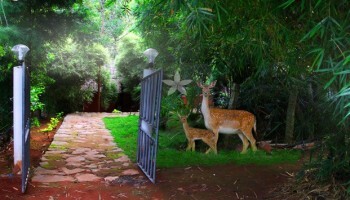 A cozy stay in the estate makes you feel like heaven and yes you are at “Gods own Country”. One who experiences feels it.